Home care is a relatively new, innovative industry that has evolved out of a growing desire by seniors to continue living at home as long as possible. Where once an older adult might have moved in with a family member or into a nursing home when their abilities diminished, now a home care professional can be the answer. Home care focuses on helping seniors with the daily activities they need to engage in life and remain safe and healthy. 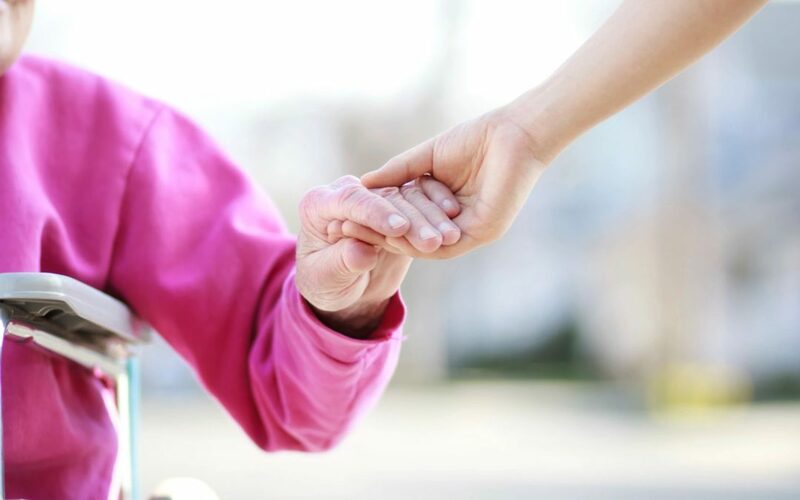 Home care agencies offer a range of companionship, supervision and personal care services in the comfort and convenience of a person’s own home, making it possible for them to remain living at home. This personalized, one-on-one, non-medical care and assistance is what most seniors need as they age, and home care provides assurance to families that their loved ones are safe and well cared for. Some of the many services a home care agency provides include companionship, personal grooming and toileting, transferring, light housekeeping, meal planning and preparation, transportation and errands, and medication reminders. Caregivers can also help keep seniors mentally and physically active through a variety of activities. Home health care is medical care provided in the home by a nurse, therapist or other licensed medical professional. Generally, these services are part of a care plan prescribed by a doctor following a hospitalization or illness. Services can include skilled nursing, physical therapy, occupational therapy, wound care, pain management or IV therapy/injections. Many people may need both types of care and often home care and home health professionals work together to keep seniors healthy at home. For example, while a home health professional may prescribe a medication, a home caregiver will help them remember to take it on a daily basis. Giving loved ones a choice — Nine out of ten seniors say that they want to live at home for as long as possible and home care can make that desire possible. Maintaining independence — With the help of a professional caregiver, seniors can maintain an independent lifestyle without putting a burden on their families. Keeping tabs on safety and health — Caregivers help keep seniors safer and healthier at home with a focus on fall prevention, medication reminders, preparing nutritious meals, avoiding dehydration and so much more. Quality of life — By providing companionship and personalized care, caregivers help seniors avoid isolation and loneliness, contributing to their overall well-being. Staying engaged — Professional caregivers are trained to keep seniors physically active and mentally stimulated—whether through hands-on activities at home or by driving them to their church, community group or other social activity. Peace of mind — Caregivers serve as the eyes and ears of the family, which is especially helpful when family members live far away. Home Care Angels provides in-home care throughout north and northwest Chicagoland. Please call 847.824.5221 to speak with one of our Client Care Coordinators if you would like more information.